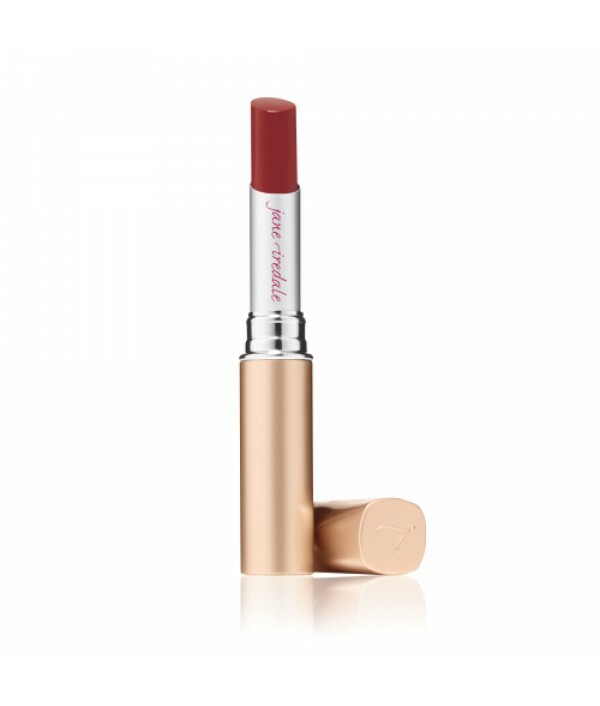 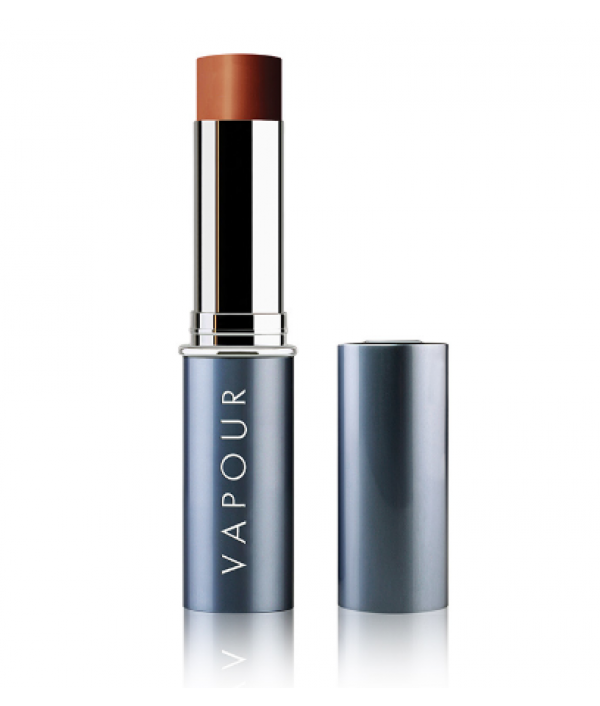 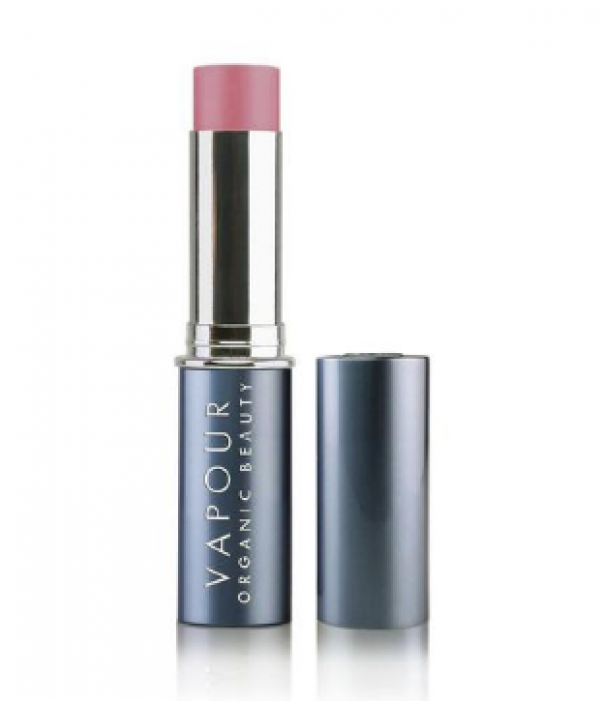 The sleek tube is designed for easy and precise applicationDelightful, modern and versatile lipstick shadesThe proven soothing properties of moringa butter saturate the lips with vitamins A & C, while coffee seed extract infuses with even more an.. Treat lips to classic, lasting, moisture-rich color with an infusion of beautifying organic botanicals including Pomegranate and Rose. 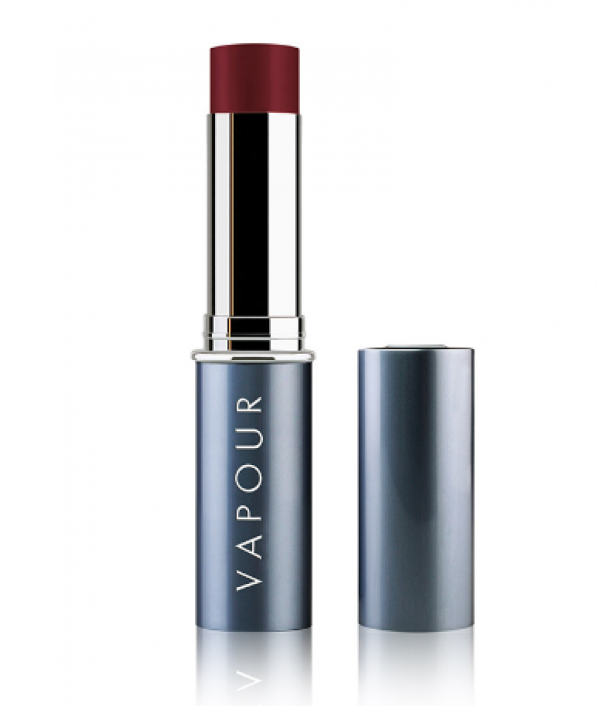 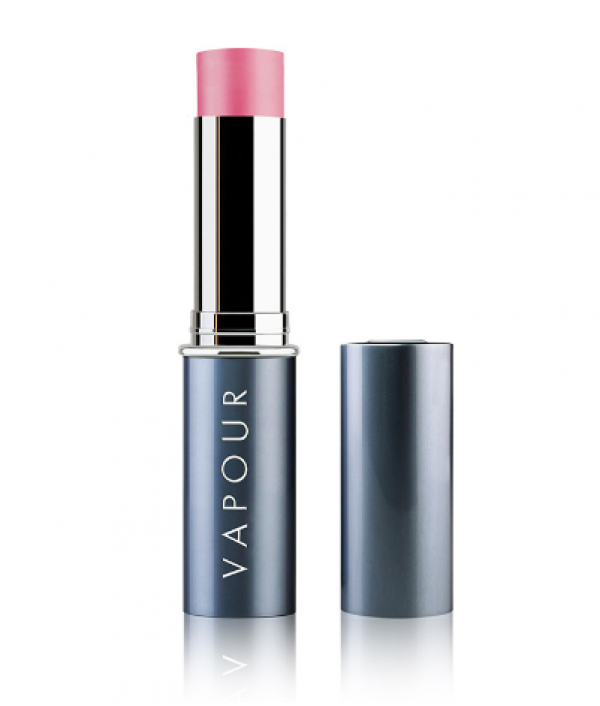 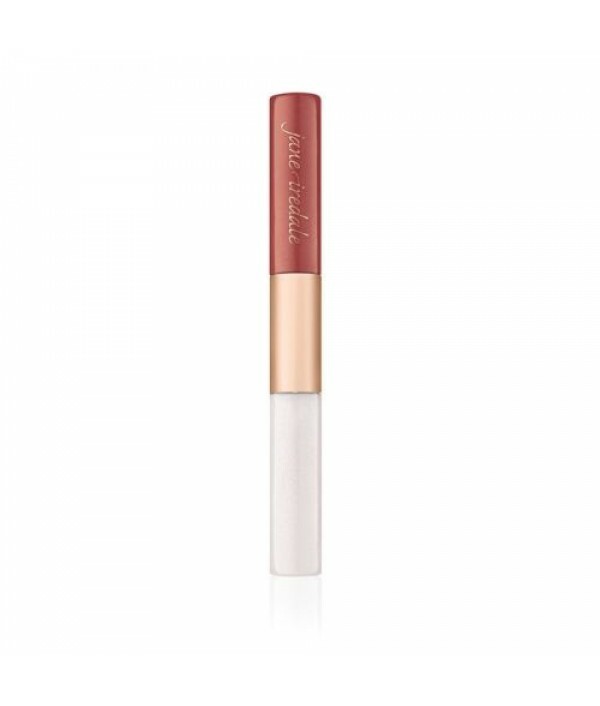 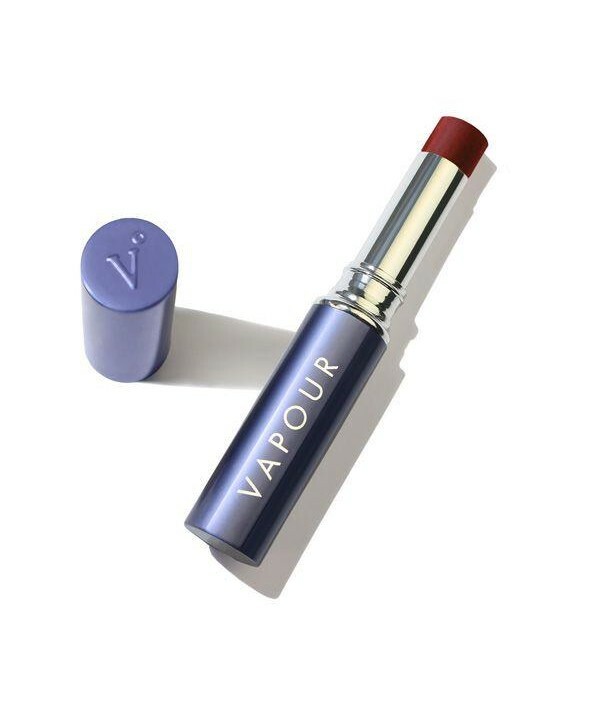 Siren is the winner of ALLURE’s 2018 Reader Choice Award for Best Lipstick.Our natural, healthy, cruelty-free lipst..